Using secondary tubing instead of primary tubing when medically safe can save thousands. Primary tubing can be costly, and for good reason. 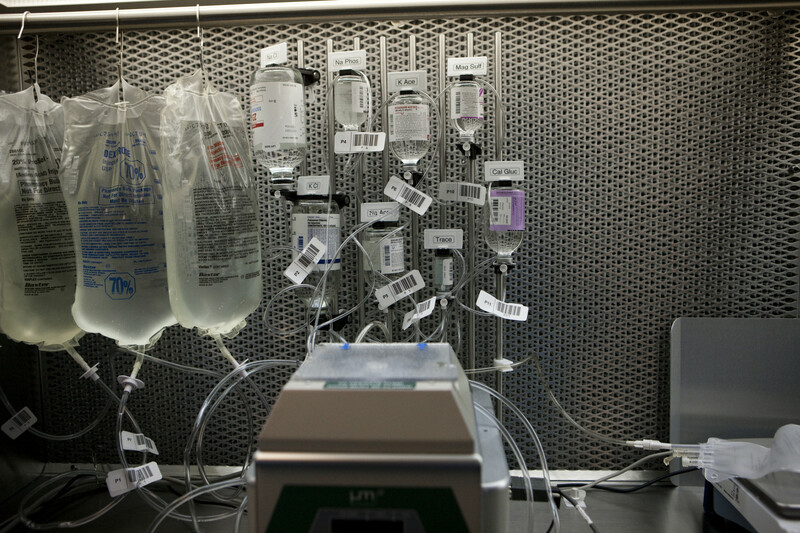 With IV drugs that have a higher potential for adverse reactions, primary tubing prevents more medication from reaching the patient if the line needs to be shut off. But there is less concern with low-reaction drugs, and the difference in cost is $3.45. Over a year that can add up to $25,000. An Oregon nurse noted this, so her UBT opted to go with secondary tubing whenever primary tubing wasn't medically necessary. The team changed its habits and the switch took off. So did the team: it reached Level 4 on the Path to Performance. What can your team do to make sure it's using the right supplies for the job? What else could your team do to keep KP affordable for patients and members? 6 Essential Tips on Rooting Out Waste Simple ways to reduce costs while maintaining high quality. Poster: 10 Ways to Eliminate Waste Supplies a mess? Here's help. Virtual UBT Fair on Affordability Simple efficiency pays off. "Proud to Be Kaiser Permanente" Poster Showcase the many accolades KP has received.